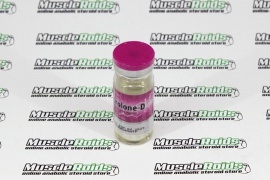 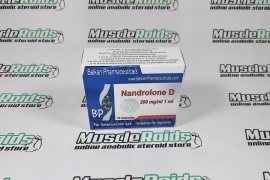 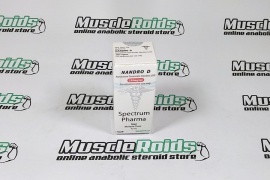 Because of its high anabolic and androgenic quality, Zhengzhou Nandrolone Decanoate 250mg 1ml has excellently demonstrated itself in the market of sports pharmacology. 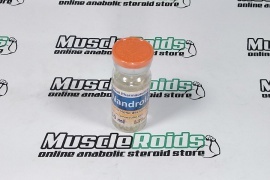 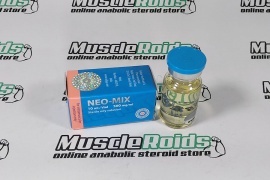 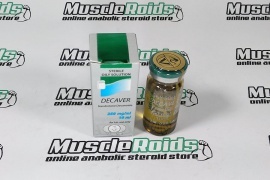 Powerlifters, bodybuilders, and wrestlers - have the best choice, they are appreciated this steroid high. 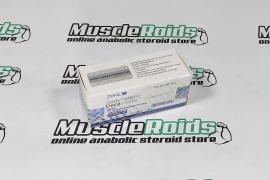 You don't have decades of your time for continuous pumping, you should purchase Zhengzhou Nandrolone Decanoate in our store. 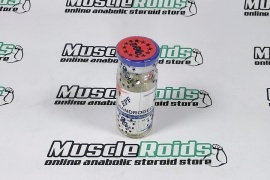 The active substance also can be used for the strengthening of bones.